Manila Shopper: Join the First-Ever Skechers Performance Run + Get Race Kit with their Promo! 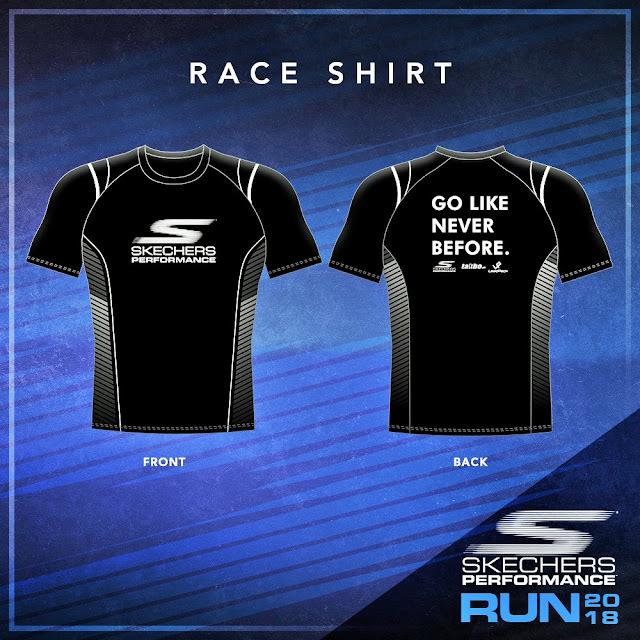 Join the First-Ever Skechers Performance Run + Get Race Kit with their Promo! 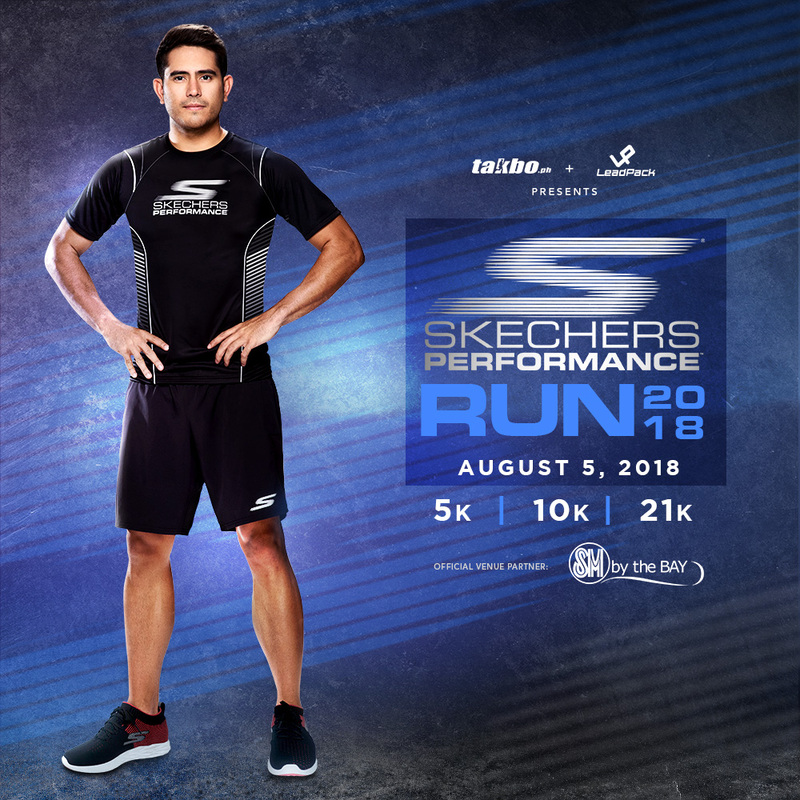 Join the first ever #SkechersPerformanceRun happening on August 5, 2018 at SM By The Bay, North Fountain, Seaside Blvd, SM MOA Complex! The event is presented by Takbo.ph and Leadpack Events and headlined by Skechers ambassador Gerald Anderson. 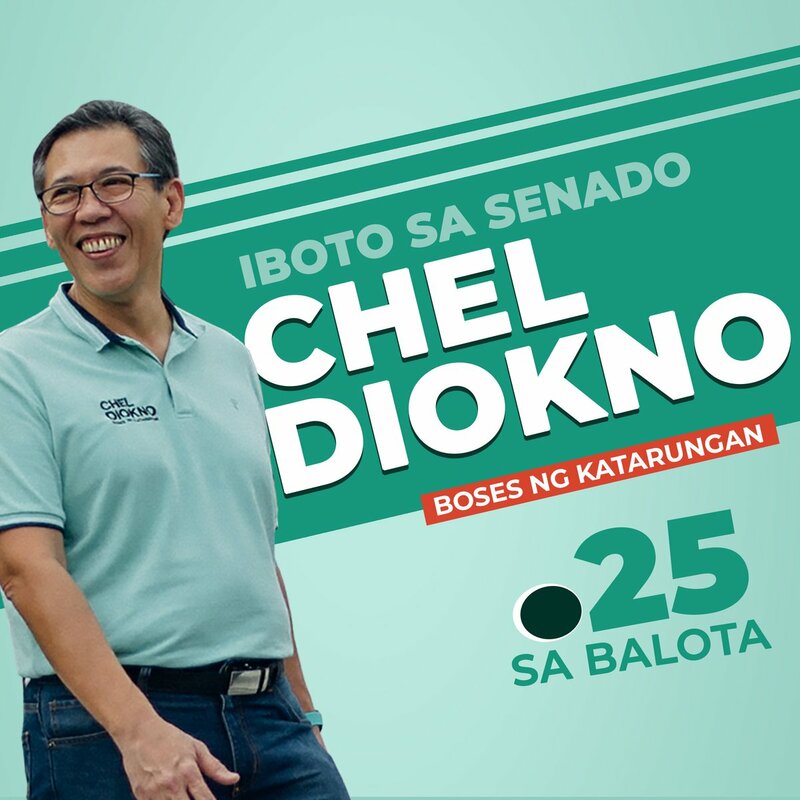 It’s going to be an exciting day filled with activities, prizes, and freebies for everyone! 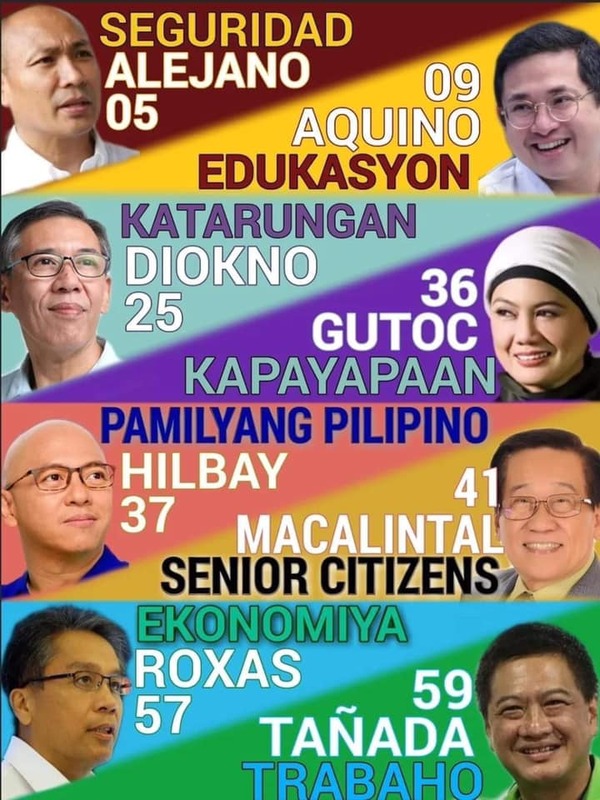 EARLY BIRD PROMO! 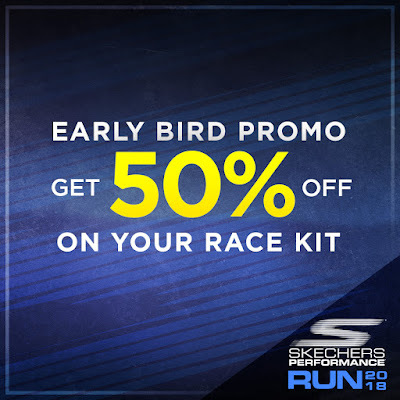 Get 50% off your race kit when you buy any regular-priced Skechers footwear from June 15 to July 15, 2018 at participating Skechers concept stores listed below. Simply present your receipt at any of our registration venues to avail the promo. Promo is valid from June 15 to July 15, 2018 and cannot be used in conjunction with any other promotions. 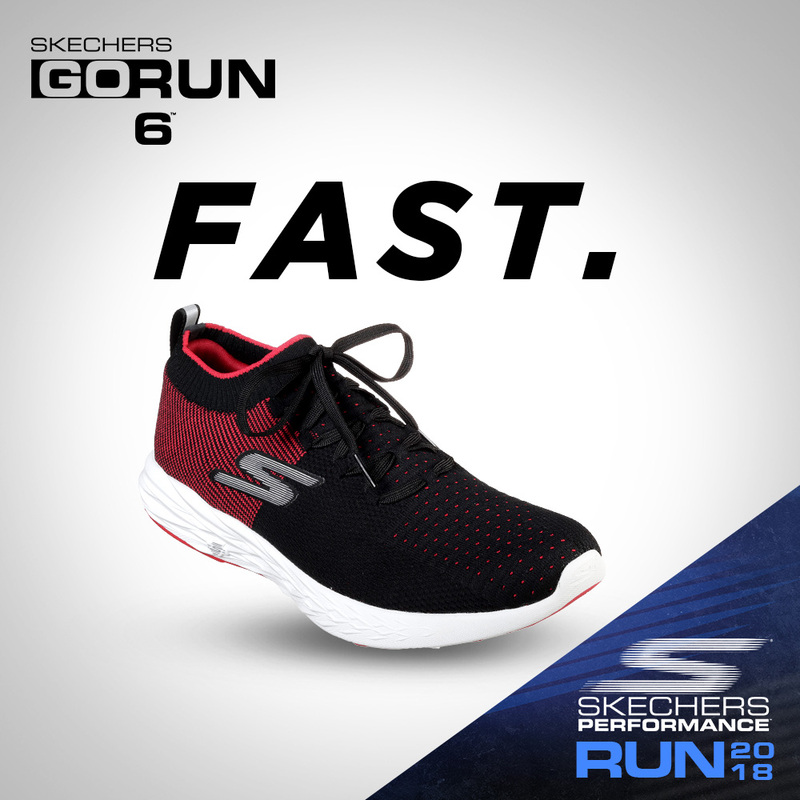 See www.skechers.com.ph for more details.